We have just released our comprehensive Assassination Rogue PvE guide. We also updated our Enhancement Shaman guide to our new class guide format. 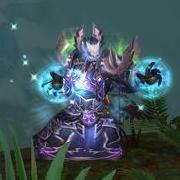 We will now work on finishing our offering of Shaman and Druid guides.